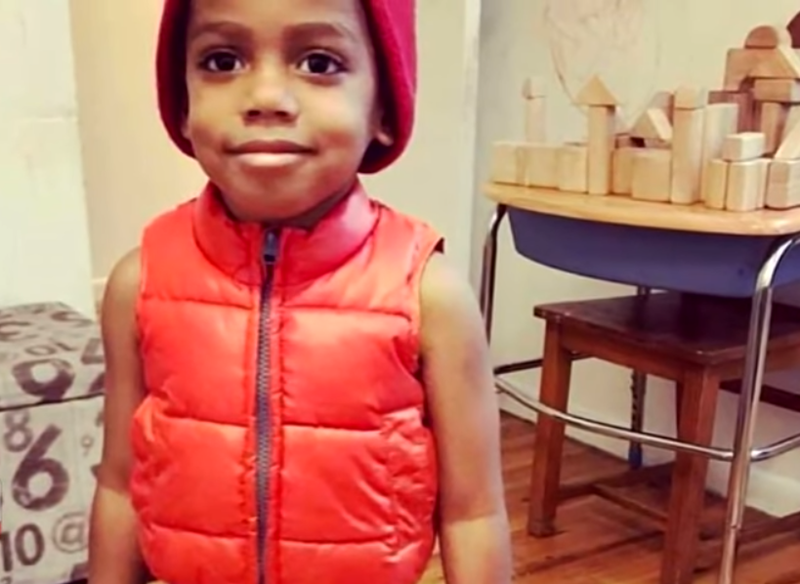 The family of a 3-year-old boy has been grieving and seeking justice against a New York City pre-school for the death of their son. Elijah Silvera was rushed to a hospital because he went into an anaphylactic shock for eating a grilled cheese sandwich. 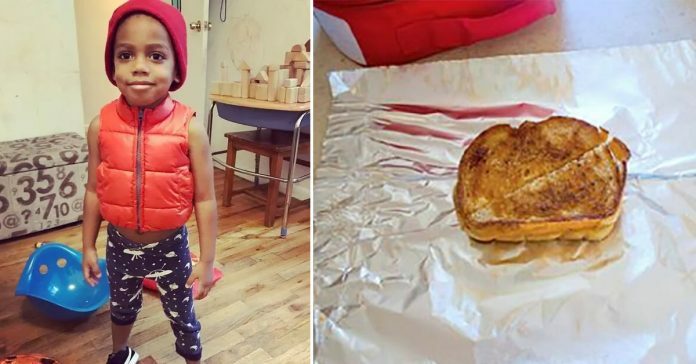 Staff members at the Harlem’s Seventh Avenue Center for Family Services apparently gave the 3-year-boy a sandwich despite knowing he had a dairy allergy, according to Silvera’s mom. Unfortunately, doctors at the pediatric department at Harlem Hospital weren’t able to save the child and he died in the emergency room. Apparently, the teachers looking after the children didn’t even call 911 when Elijah was already showing symptoms of an allergic reaction. There was no EpiPen in the school as well so the teachers called the boy’s mother. A spokesperson from the Fire Department in New York confirmed with The New York Times that no ambulances were called on to the pre-school on the day of the incident. Following the boy’s death, the city’s Department of Health ordered the pre-school facility closed for an investigation. Health spokesperson Christopher R. Miller learned that Seventh Avenue Center for Family Services did not have any safety plan for children with allergies though he did not confirm if the school didn’t have an EpiPen. The Silvera family has set up a GoFundMe Page to cover for the boy’s funeral expenses and financial support while the parents take time off work to seek justice for Elijah’s death. The family wants to have an independent autopsy to determine who’s really liable for the incident as both the pre-school and the hospital have to follow protocols for children with food allergies. 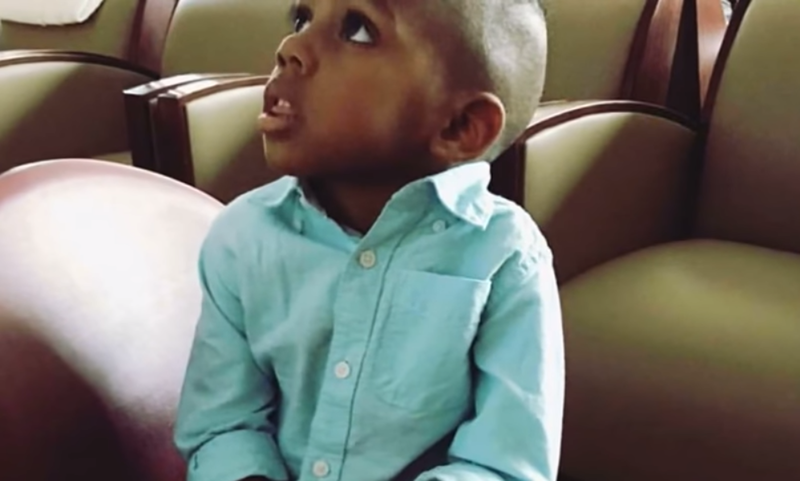 Months after Elijah’s death his parents sued the pre-school for $10 million. 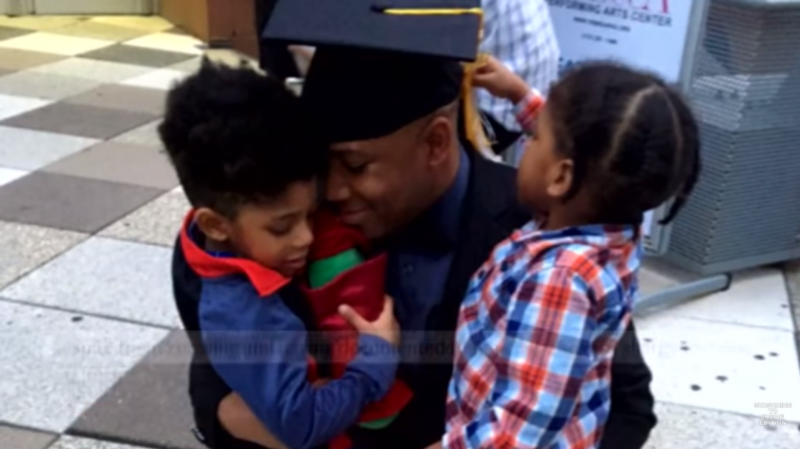 Dad Thomas Silvera testified in a Manhattan Supreme Court lawsuit that they gave the school staff members specific written and verbal instructions about Elijah’s food allergy. A special education teacher from the Starting Point Services for Children was also named in the lawsuit because she was allegedly the one who gave the grilled sandwich to Elijah. The family has also set up Elijah’s Echo, a food allergy advocacy organization to help raise awareness and implore schools to have safety precautions in place. The parents have since been lobbying their cause at the New York state department where a bill called Elijah’s Law is up for deliberation. If approved, this law will require all pre-schools to have an anaphylactic policy. Thomas said that no amount of money will replace the pain and suffering they’ve experienced since losing their son. But the Silveras will keep fighting and speak for Elijah as they push for a better school environment for kids suffering from food allergies. Dairy allergies, in particular, are very common among children. However, this condition is often misdiagnosed and overlooked as lactose intolerance. In some cases, dairy allergies can have serious effects as peanut allergies thus schools have to take concrete steps since the teachers are the first line of defense for the kids in this environment.